Whether you are new to the community or have lived here for years, when you need self storage, a new, state-of-the-art storage facility awaits. 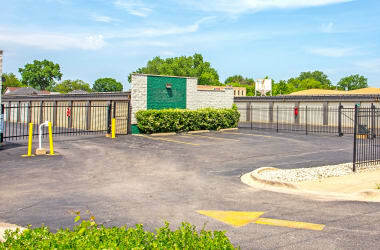 Located in the Chicago suburb of Addison, Metro Self Storage offers a wide selection climate-controlled storage units, spacious interior loading bays, and helpful, friendly service. Locally owned and operated, Metro opened its first Chicago storage facility in 1973. As an industry leader, you can count on us to understand that storage is not a one-size-fits-all solution. 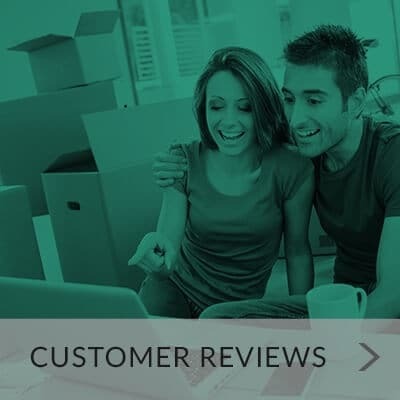 Our professionally trained Property Managers and storage teams are here to help select the right-sized unit and answer all of your questions whether storing personal, business, or household items. 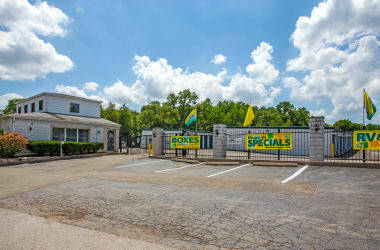 Metro Self Storage stands out as a premier storage leader in the Village of Addison. Our modern facility makes your move-in easy thanks to spacious interior loading bays and wide drive aisles to accommodate large moving trucks. You’ll find us conveniently located on West Lake Street near the DeVry Chamberlain College of Nursing across from Medinah Country Club with easy access near the I-355 and U.S. 20 interchange. When you require storage rental that you can count on, call Metro Self Storage on West Lake Street in Addison. We offer a valuable and trusted storage experience from the first time we meet until move out day and every day in between. Our customers tell us time and again that our bright and ultra-modern storage facilities set us apart from other self storage companies. 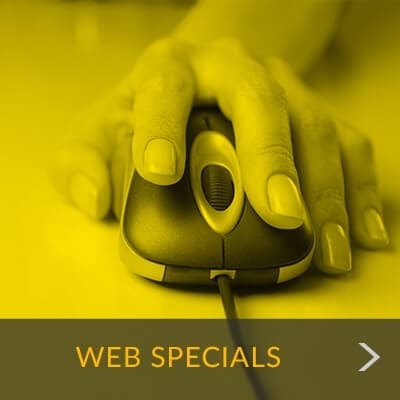 We combine a professionally trained team with a central location and easy online account control to give our customers a great storage experience whether they are reserving their unit online or at a Metro Self Storage facility. Call or visit us today to find out how easy it is to move in with Metro.